Barter Books : Berg, Walter G; Gregg, Newton K [ed.] 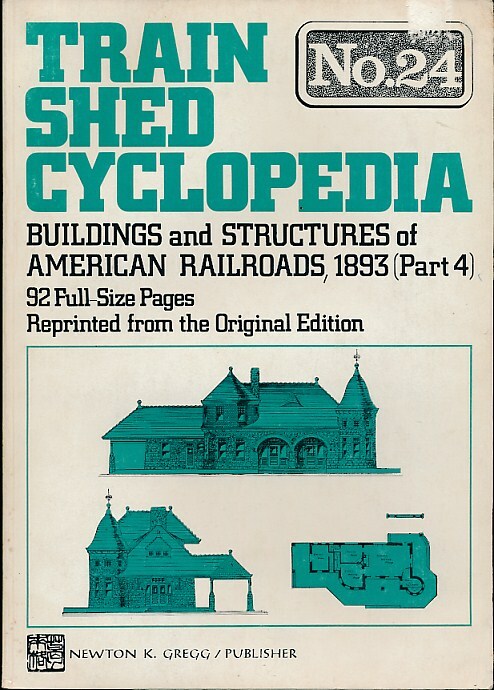 : Train Shed Cyclopedia: No. 24. 290 x 210 mm (11 x 8 inches) - 80pp.